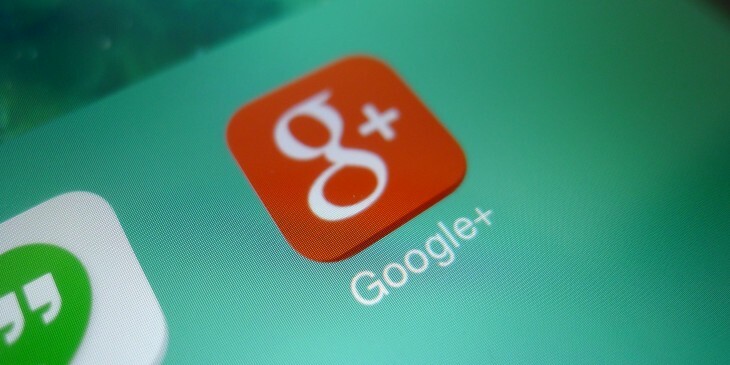 Google today announced it is testing a new type of monetization for Google+ called +Post ads. In short, the company is letting select brands turn Google+ content into display ads. Google says +Post ads are a brand-friendly format because they allow companies to take a piece of their public Google+ content. These can be basic status updates, but they can also include photos, videos, and even Hangouts. With a few clicks, Google says brands can turn any of them into a display ad that can run across its over 2 million sites in the Google Display Network. “This lets brands think of the entire web as their social stream,” the company says. Bringing together the sharing capabilities of Google+ and the reach of our ad products has already allowed advertisers to better connect with customers, and customers to better discover what others are thinking. For example, showing social annotations on search ads has helped increase click through rates, and advertisers that ran Hangouts on Air in the YouTube masthead have seen strong participation. Similarly, +Post ads will allow advertisers to start conversations right from the ad – consumers can reshare a video, leave a comment or a question for the brand, or even join a live Hangout. These conversations create a valuable community around a brand where people can talk with each other and with the brand itself. Google says a select group of partners, including Toyota USA (as you can see in the video above) as well as Mondelez brands RITZ crackers and Cadbury UK are already running +Post ads. The company says they are seeing expansion rates 50 percent higher than the industry average for rich media ads.